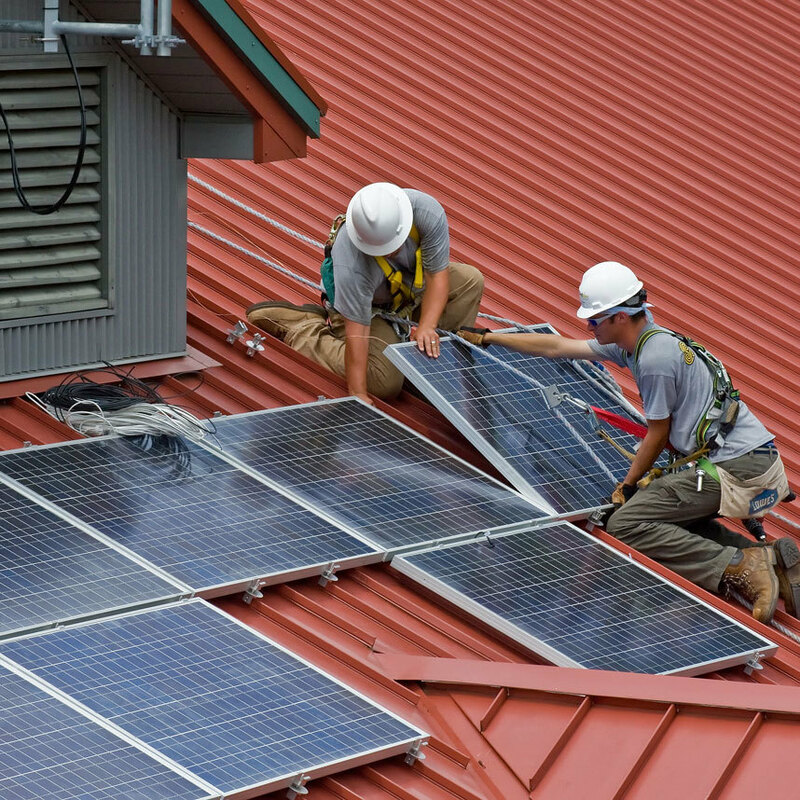 Wondering if it’s time to go solar for your business? Well, it certainly is! You will not only be reducing your energy bills and operating costs but you’ll also be contributing to a better community and planet. A good solar energy strategy also serves as an edgy marketing approach for your business. Solar energy is created by capturing sunlight and converting it into photovoltaic power (PV). It can be used for a range of business purposes including sourcing power for lighting systems, automotive and gadgets. Solar energy is a cleaner way of utilising energy for your business because this form of energy is renewable, meaning it is available from a source – sunlight – that doesn’t get depleted by use. By using solar energy, your business will not be emitting harmful gases that can affect the planet’s living population. Generating power using renewable energy sources is seeing an increase worldwide. In 2015, a power capacity of about 147 gigawatts (GW) was generated through renewable sources and added to the existing capacity. This is the largest capacity of power to have been added annually to the global renewable power capacity. More and more businesses are going the renewable energy way utilising solar sources such as solar storage batteries for vehicles and equipment and solar panels for electricity. Your business too can take the lead in creating a future of self-reliance in energy generation. In Victoria they have set targets of 25% renewable energy by 2020. At the start of 2019 we are in good position to achieve this with the recent state government rebate sparked residential installs to record levels. State government has also installing large wind farms due for completion prior to 2020. With solar panels, you can create your own power for your business needs. A well-designed solar energy strategy can reduce your dependence on grid electricity, which means a reduction in power bills. You can avail several government incentives declared for the use of renewable energy, which means more cost benefits. Rooftop solar panels and ground mount systems are popular solar energy methods. You can also have a power strategy customised to your business. Grow Energy offers completely customised solar energy solutions to meet your business needs, which can save up to $15,000 for you on electricity bills over a period of 10 years. We offer CEC-certified panels, which means a guarantee of high quality and a solar solution that works efficiently for years. Grow Energy is your trusted partner in achieving your energy sustainability goals. We can design affordable solar energy solutions for your business in alignment with your business values. From solar solutions to storage batteries, e-bikes batteries and smart monitors, we have a range of renewable energy solutions for your business. Call us at 03 8820 8133 for more information.